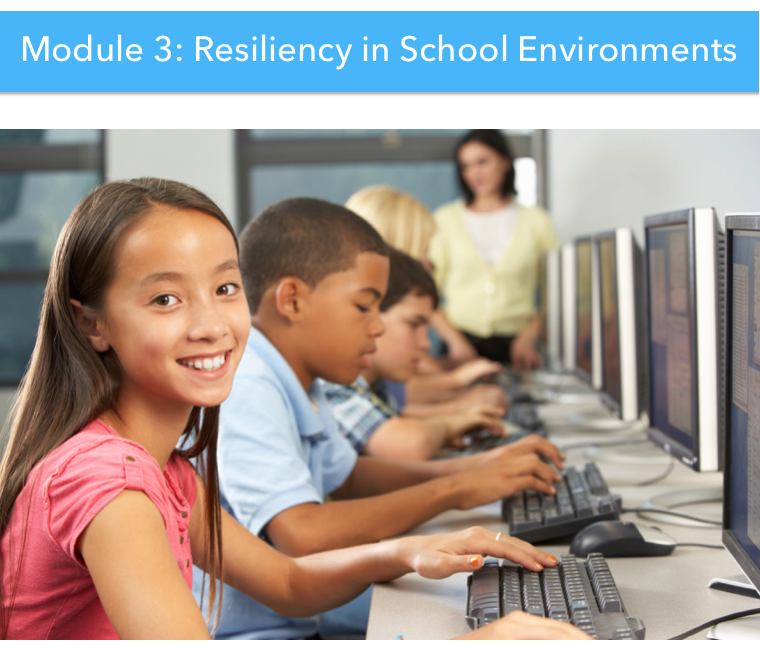 This toolkit has been designed to promote positive mental health practices and perspectives within the school environment. 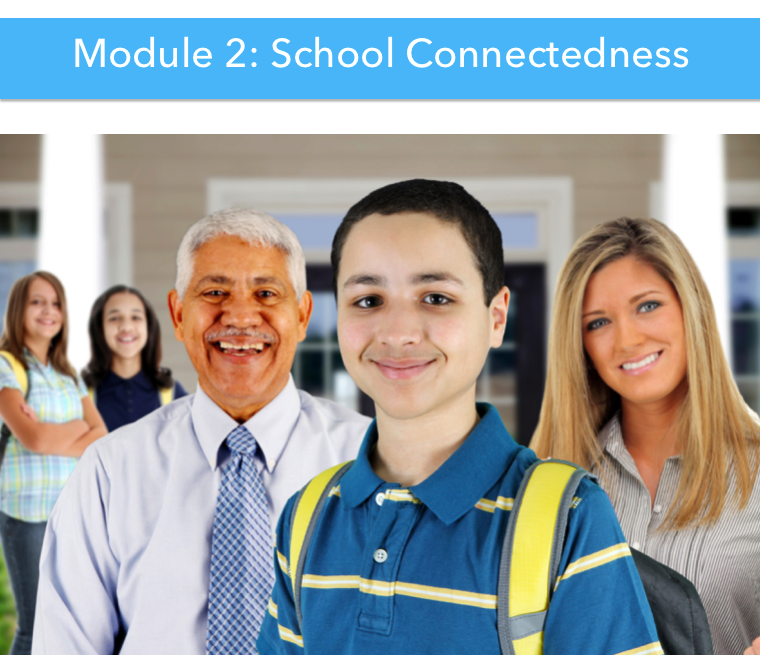 The toolkit was developed for the Pan- Canadian Joint Consortium for School Health by Dr. Patricia Peterson and Dr. Bill Morrison of the University of New Brunswick. The JCSH wishes to acknowledge the many professionals from each Canadian province and territory who provided assistance by participating as key informants and reviewers. 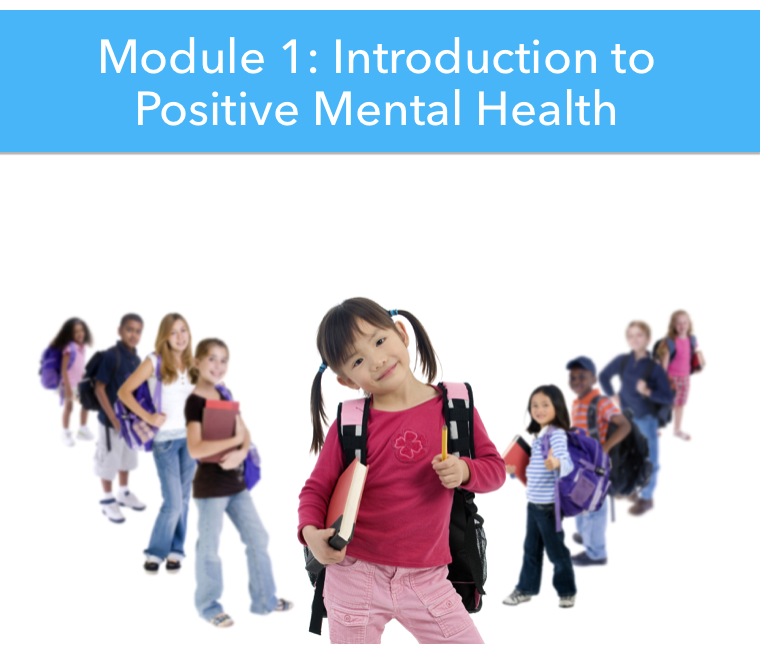 In the second edition of the Positive Mental Health Toolkit, the resource has been divided into a series of online modules, presenting information and materials that are manageable and user friendly. It is not necessary that you implement all modules of the PMH Toolkit or that you complete them in the sequence they are presented. 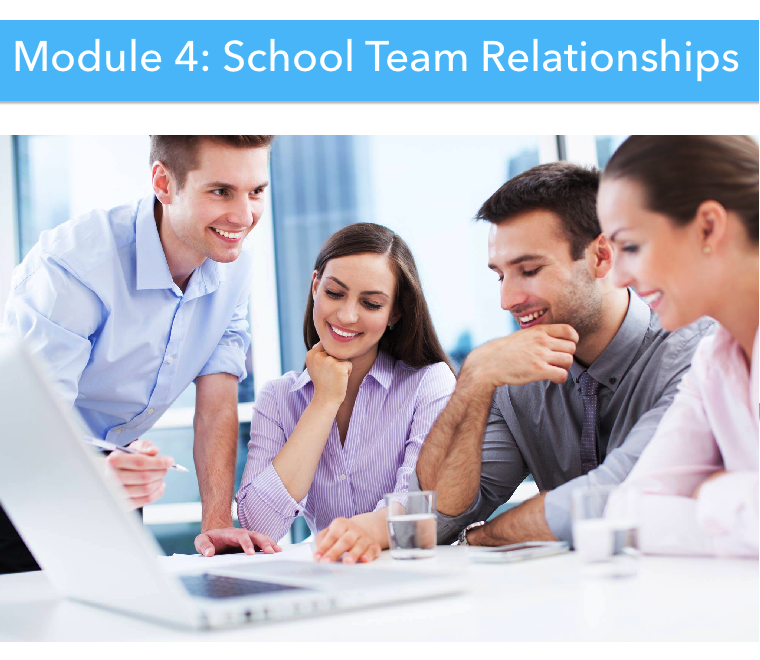 We encourage you to take the time to explore each module and its written and video components. The toolkit has been updated to reﬂect recent Canadian research, and to identify promising practices occurring in diverse contexts across the country. 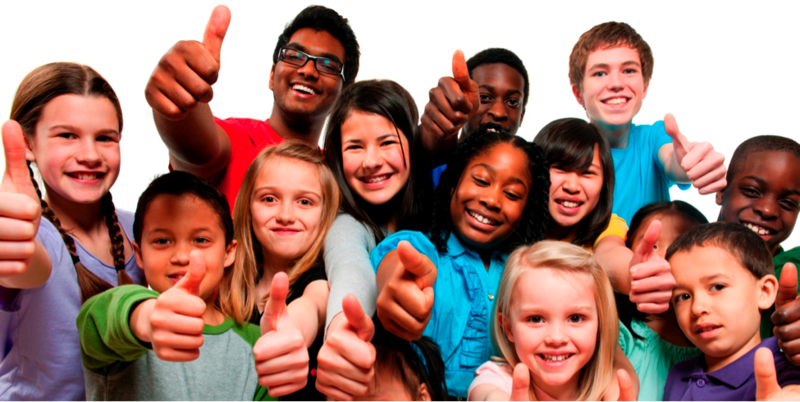 In addition, the PMH Toolkit provides a means of measuring positive mental health practices, with results generating a series of individualized strategies for enhancing healthy school environments for students, educators and staff members. 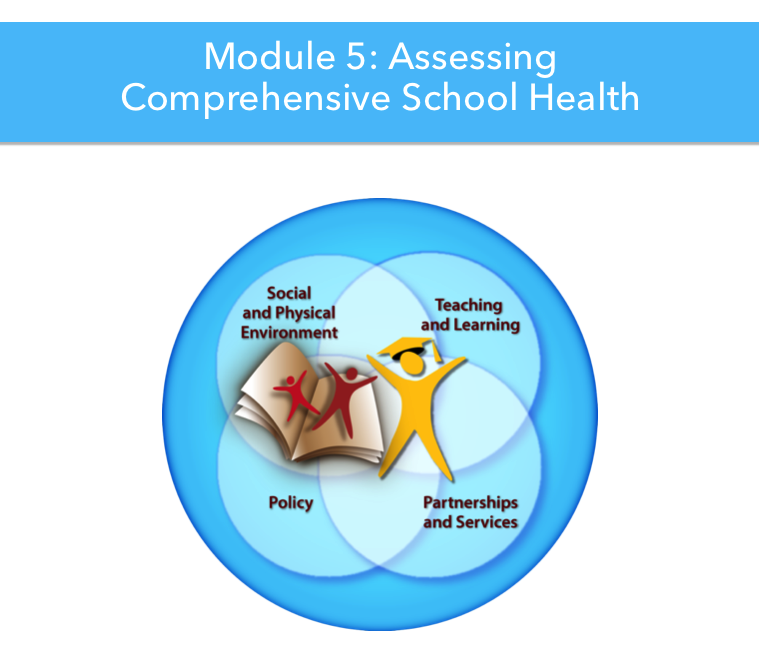 These assessment measures can be used in conjunction with the JCSH Healthy School Planner as a means of evaluating overall school environments.